I have a thing for wood. Old wood to be precise. I really love the character and rustic elegance it presents. It's just so warm and has a secret story. So I fell hard for these pieces by ParadiseHillDesigns, who specializes in old wood! 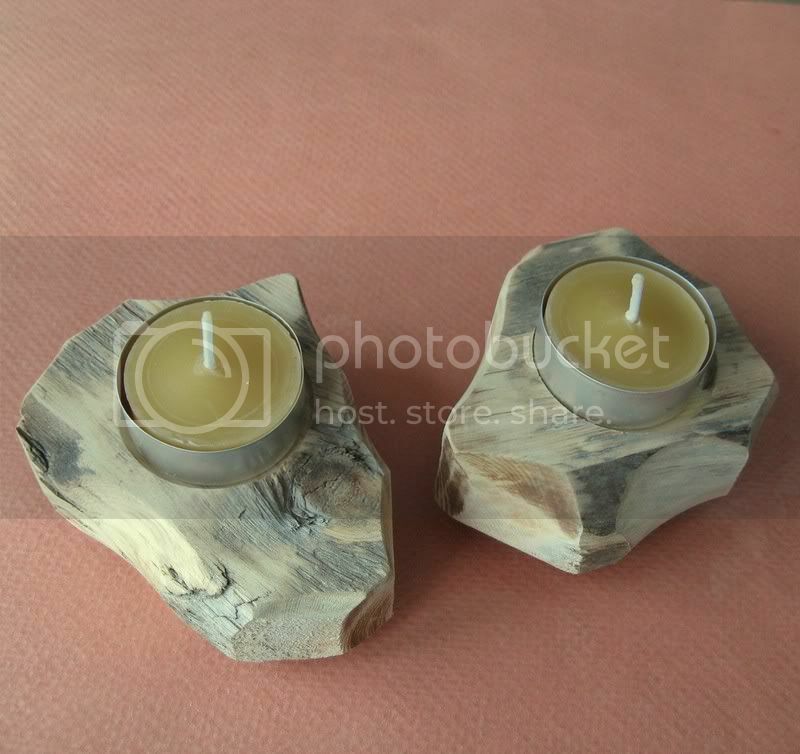 A pair of tealight holders from reclaimed barnwood. 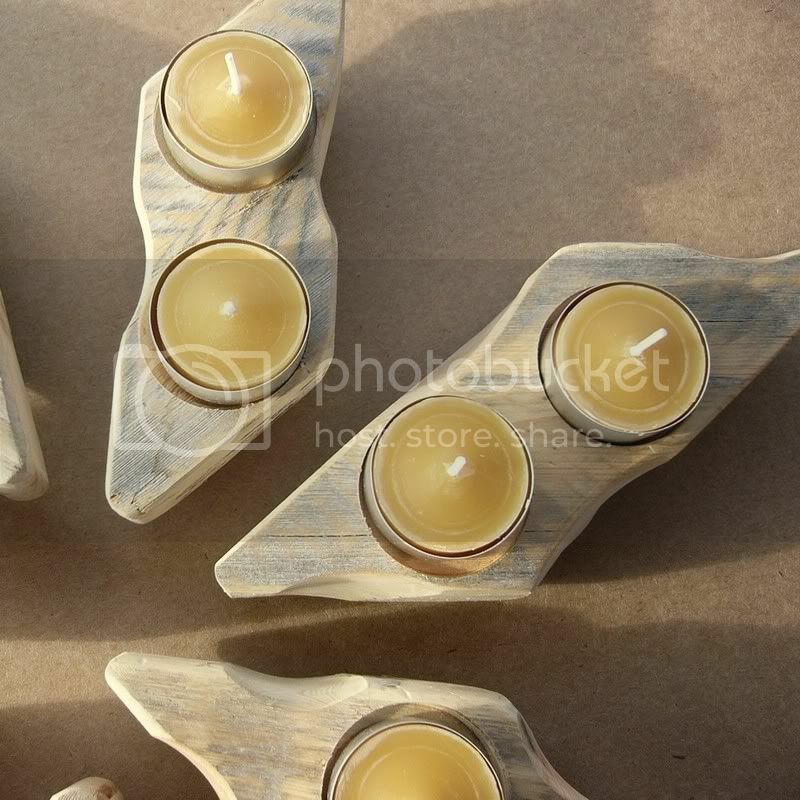 I especially love this tealight bench. What a beautiful way to add a little warmth! LOVE it! how cool are those?! I need some for sure! !